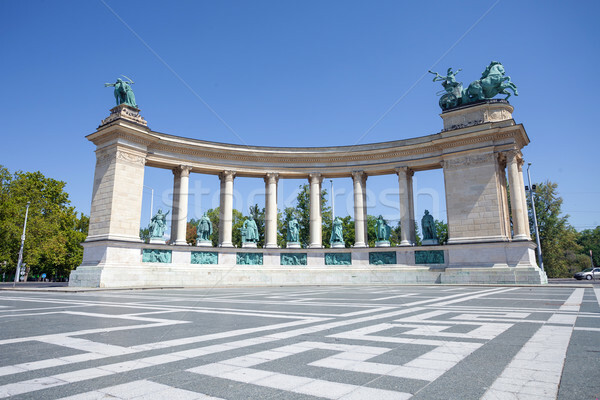 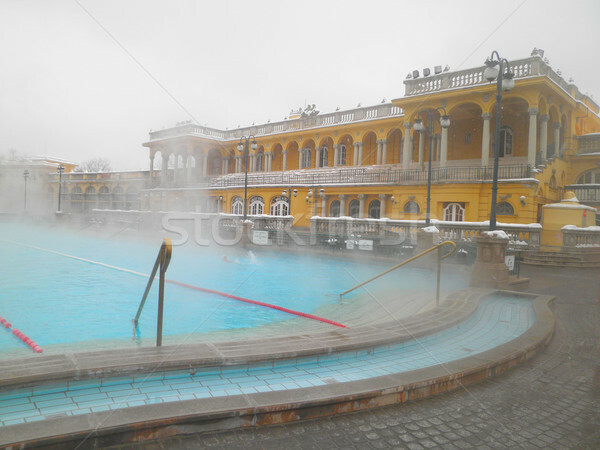 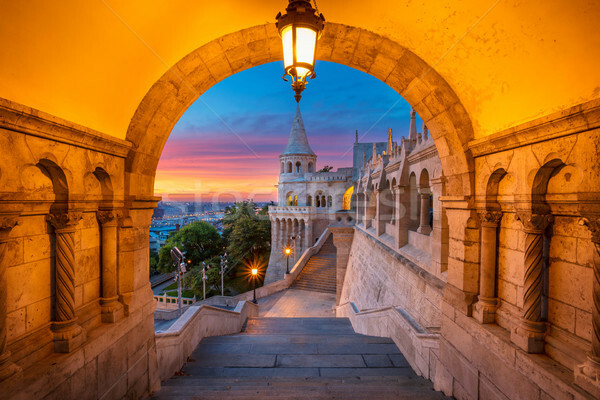 Budapest Royal Palace morning view. 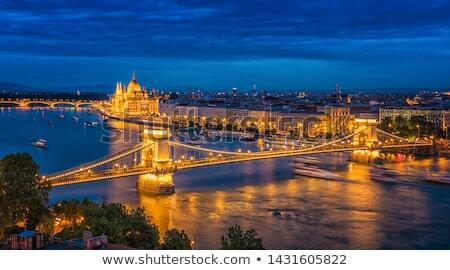 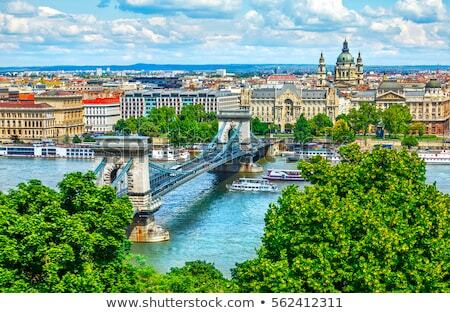 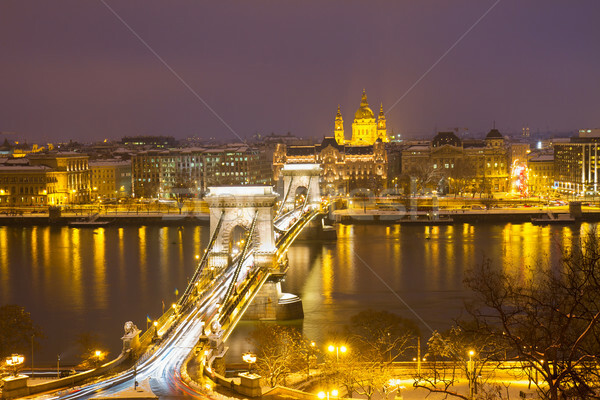 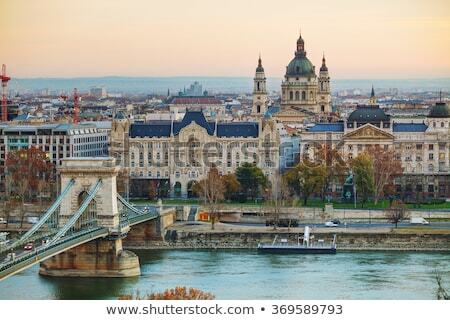 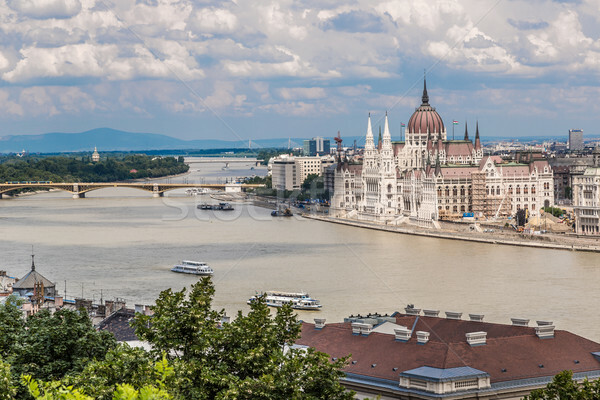 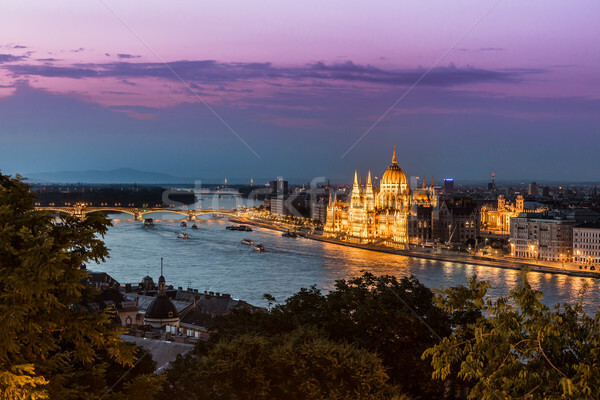 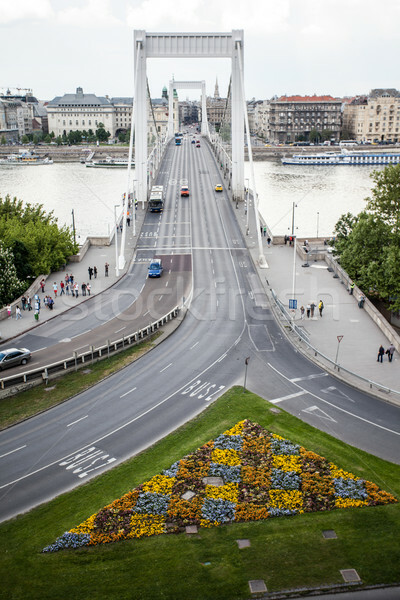 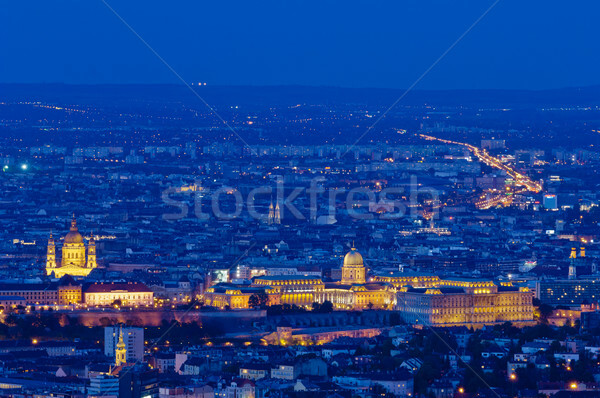 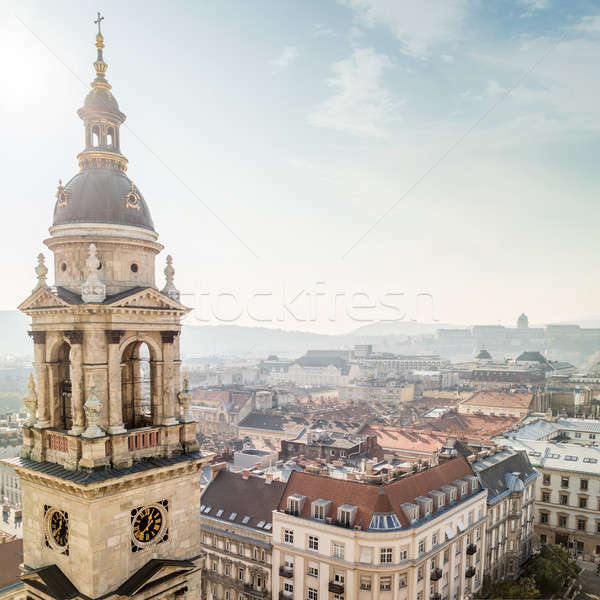 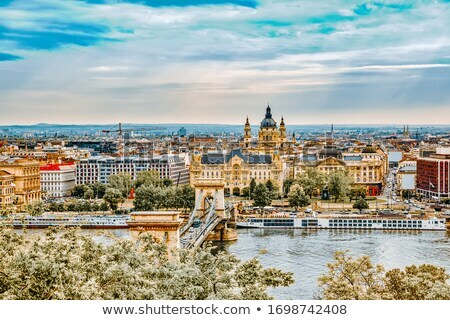 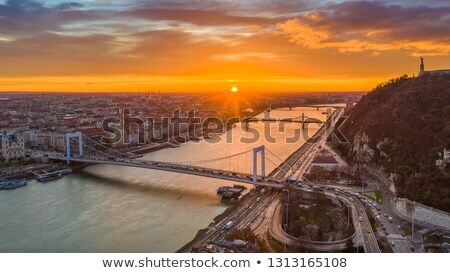 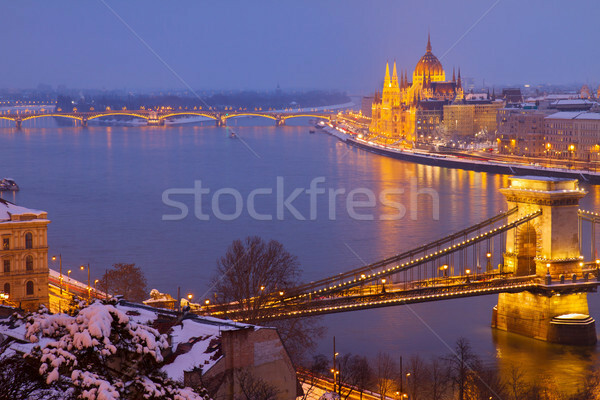 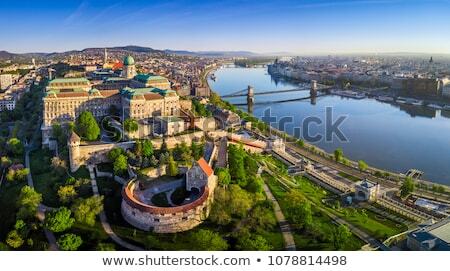 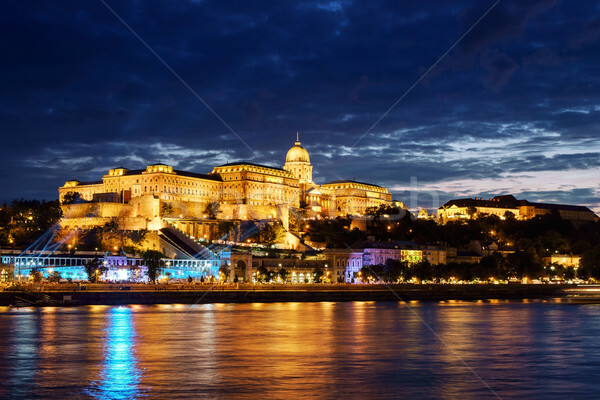 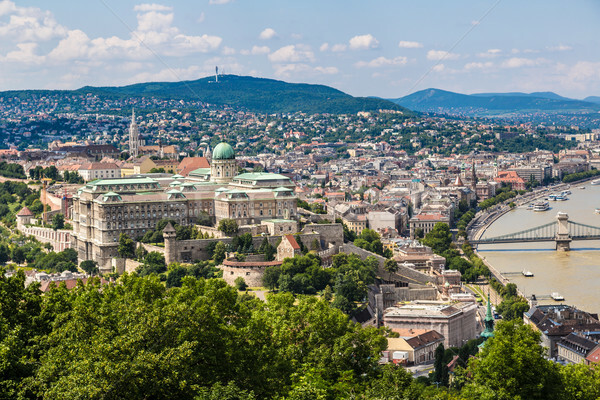 Panorama of Budapest city. 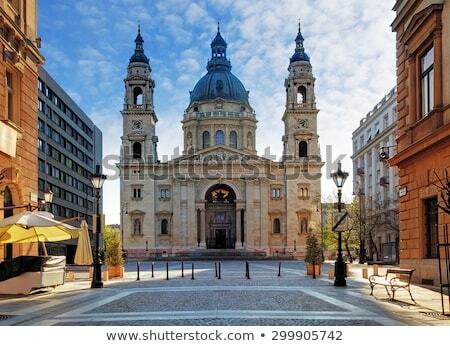 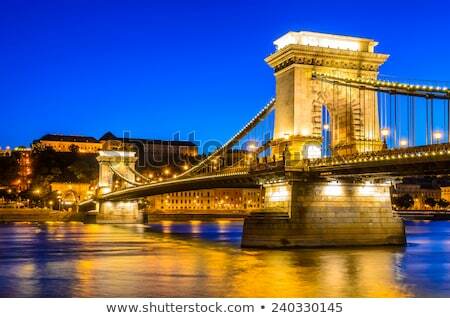 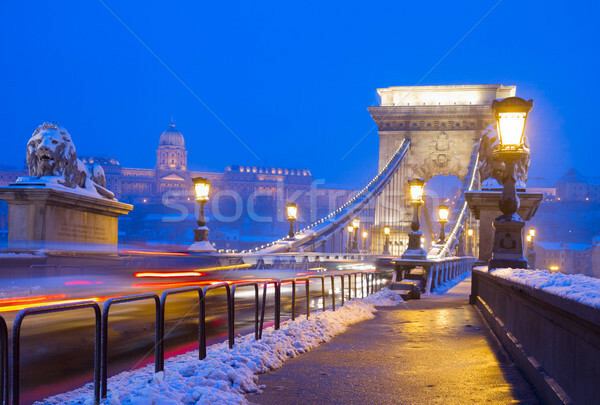 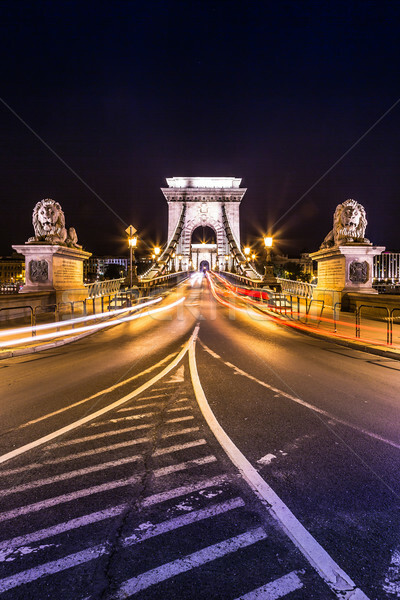 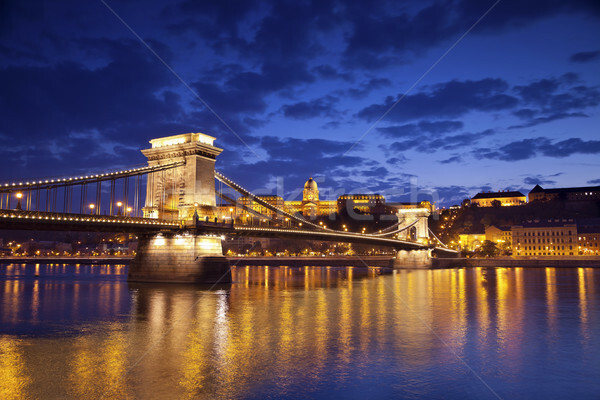 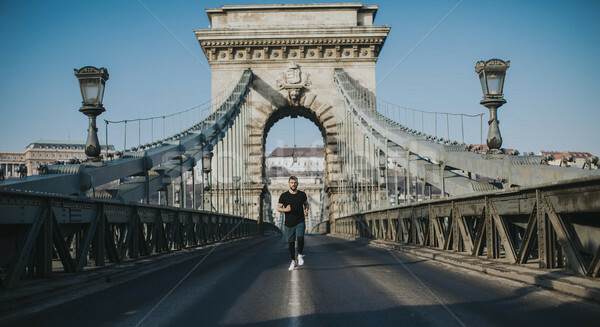 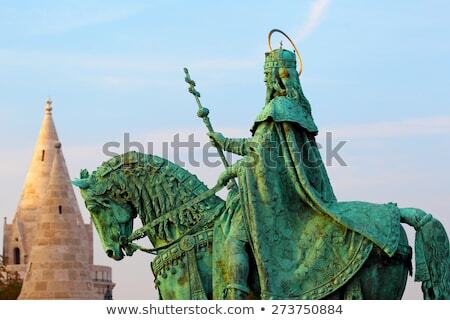 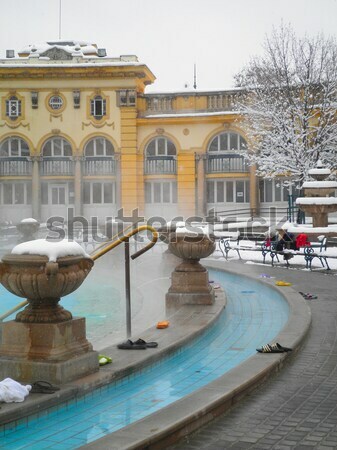 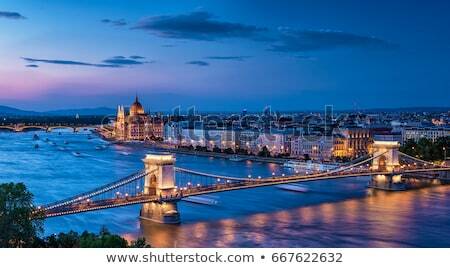 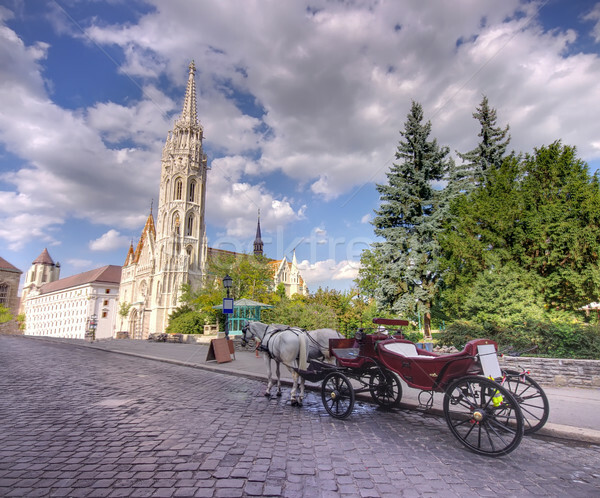 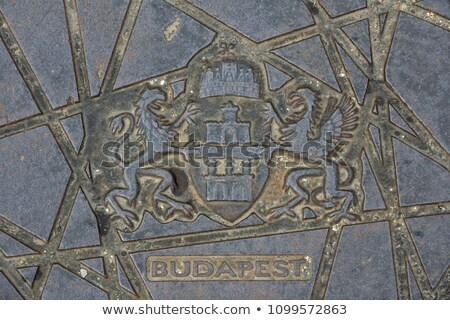 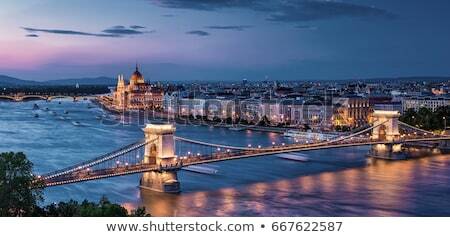 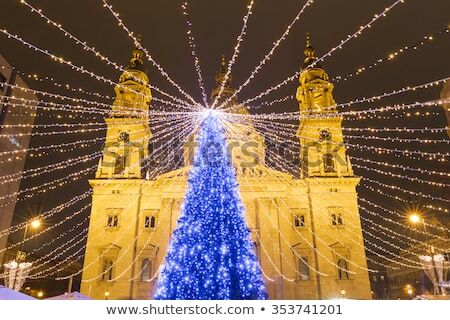 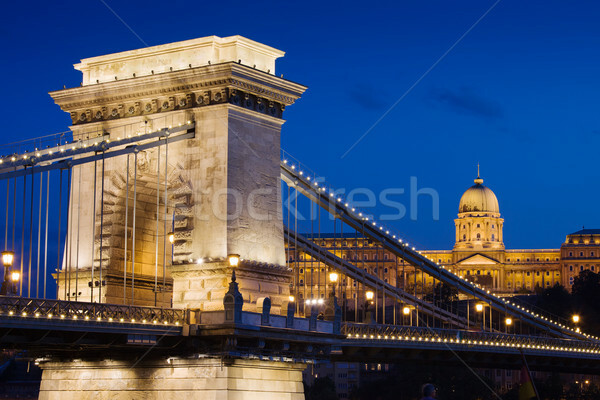 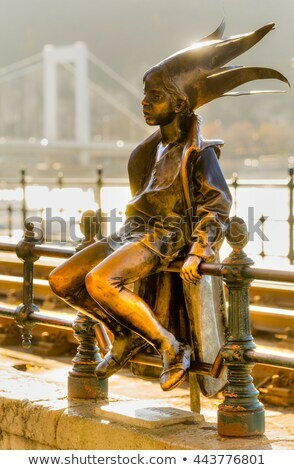 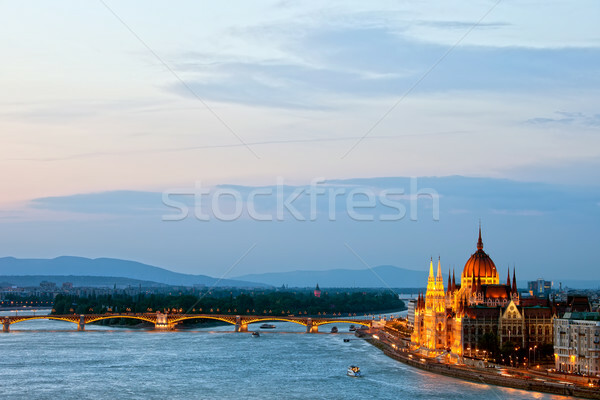 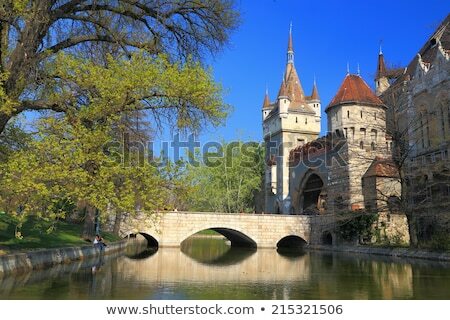 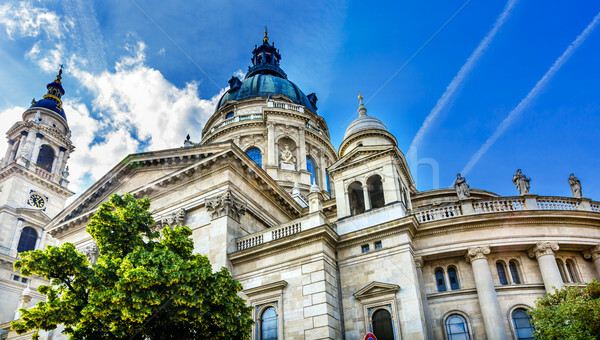 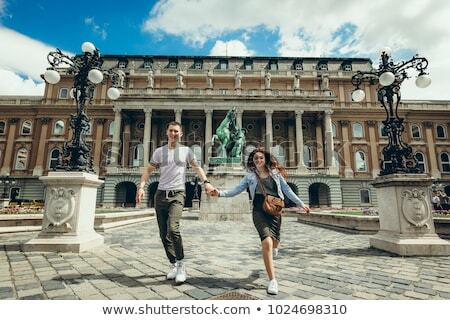 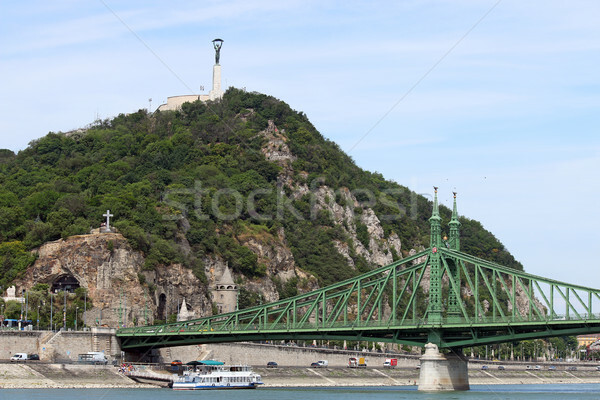 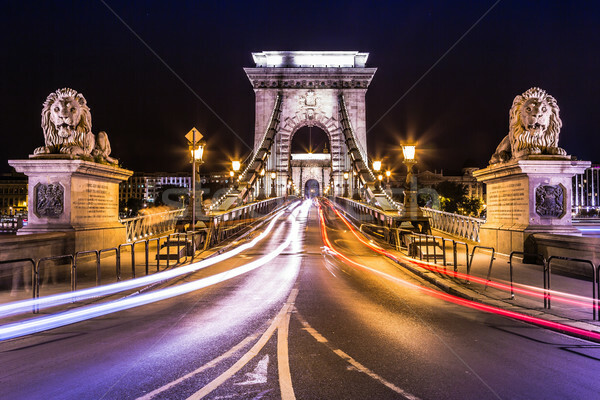 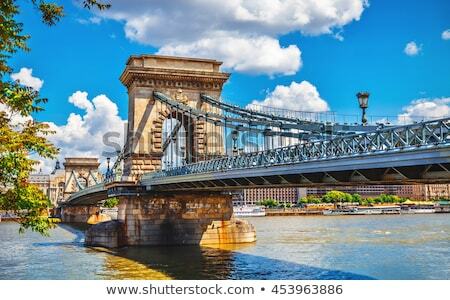 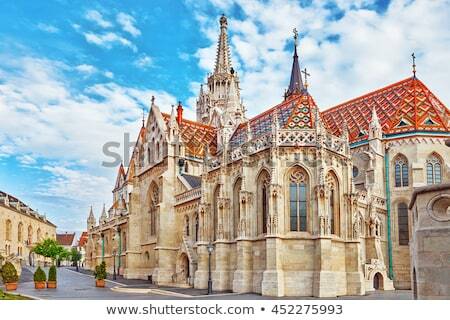 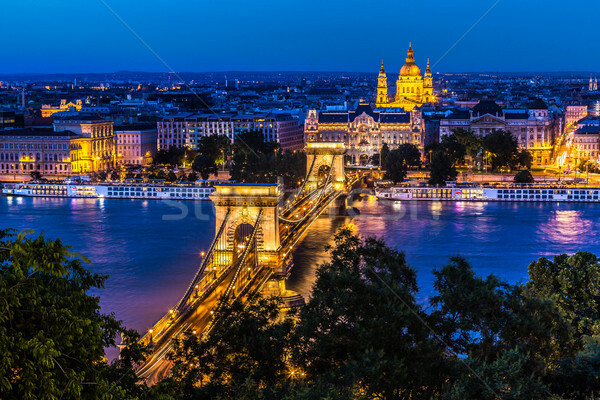 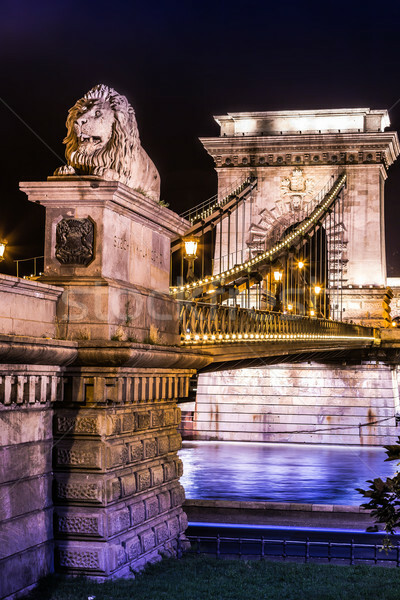 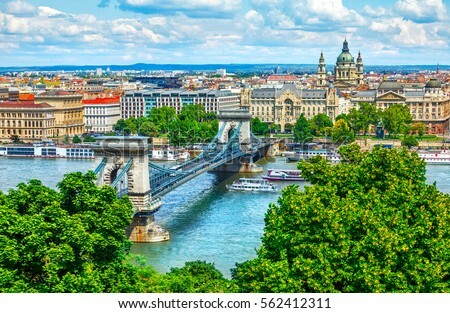 Hungary, Europe. 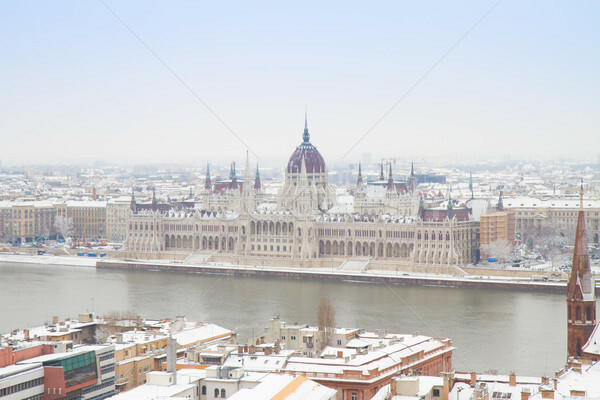 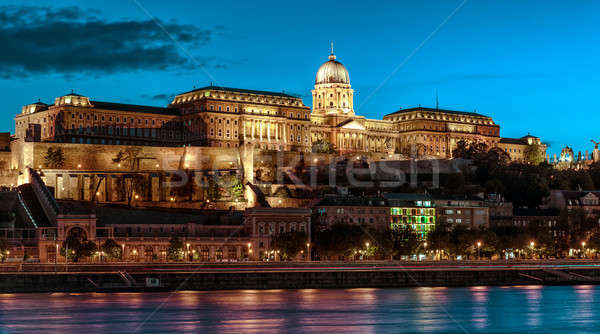 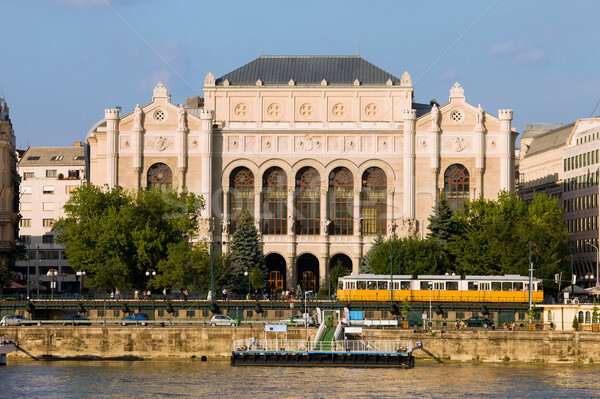 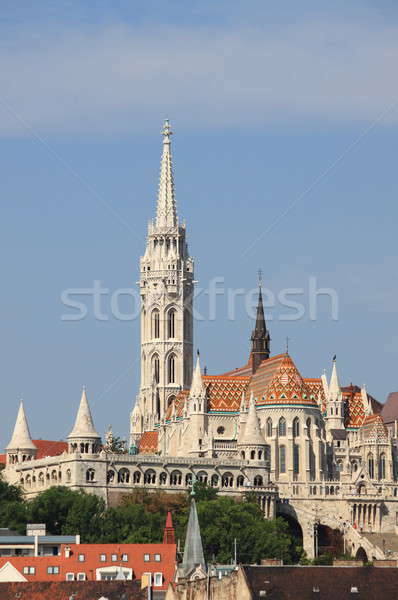 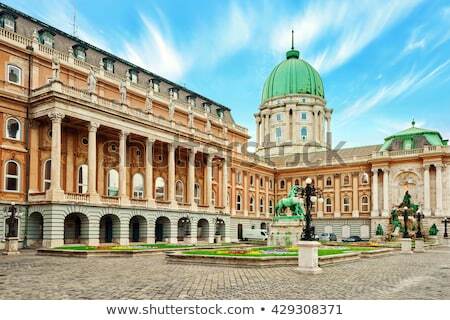 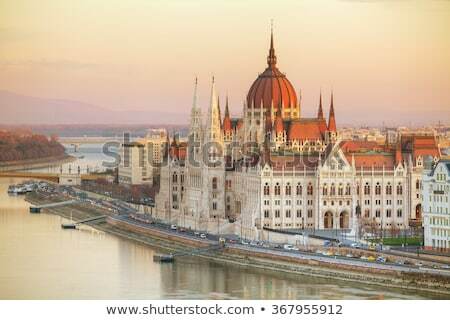 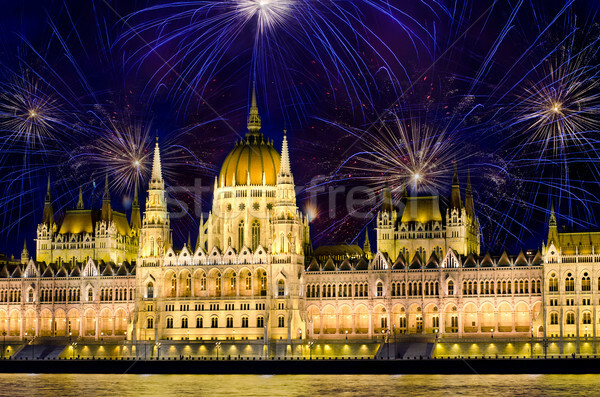 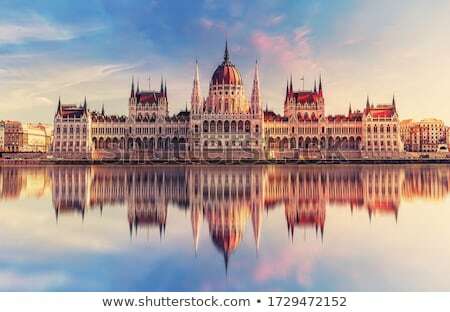 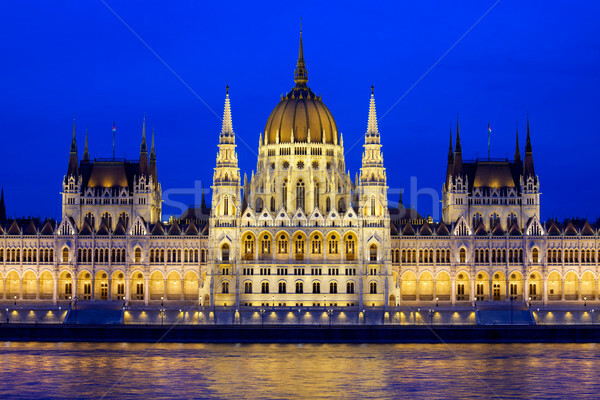 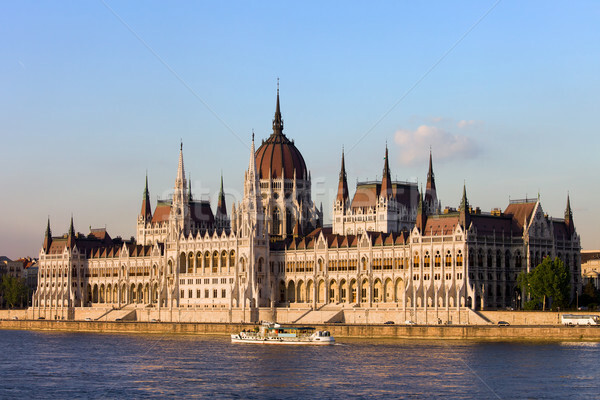 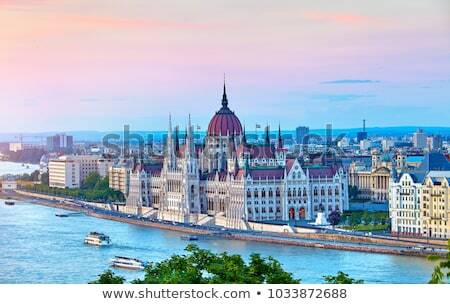 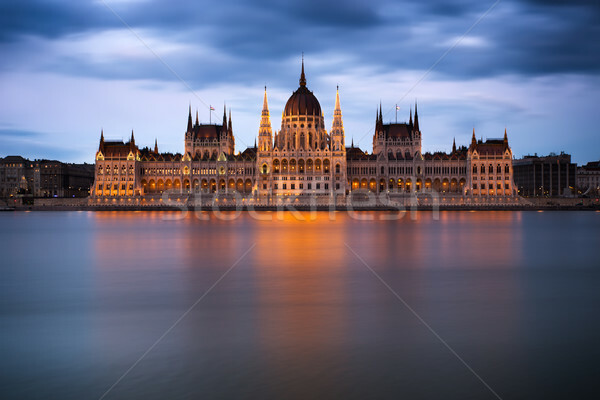 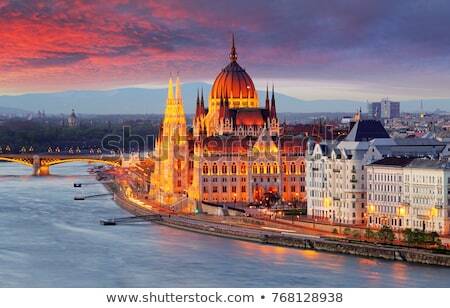 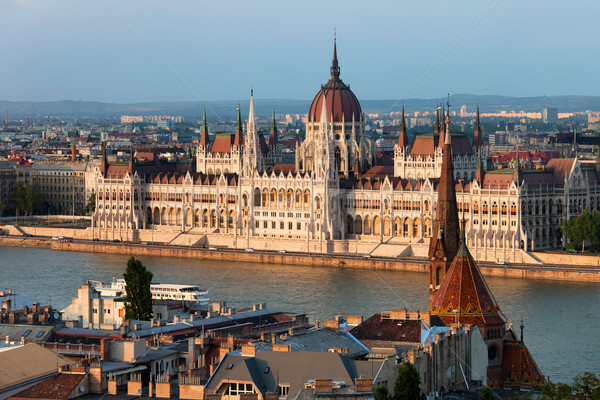 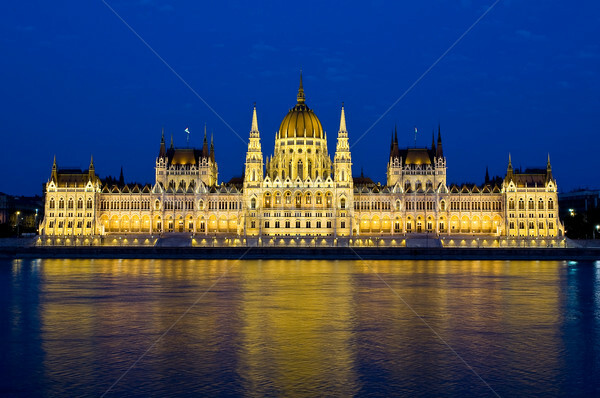 Parliament building in Budapest, capital of Hungary.